This versatile nursing pillow alleviates arm pain while positioning baby for optimal feeding - all while being ultra-portable & comfortable. Basic nursing pillows are large and awkward to carry. Your travel breastfeeding pillow is conveniently portable to go wherever you do: on a plane, to the park, running errands & more. Provides just the right amount of support - not too hard, not too soft. Achieving the perfect feeding position is easier than ever. Even Dad can give a bottle & enjoy bonding with baby. 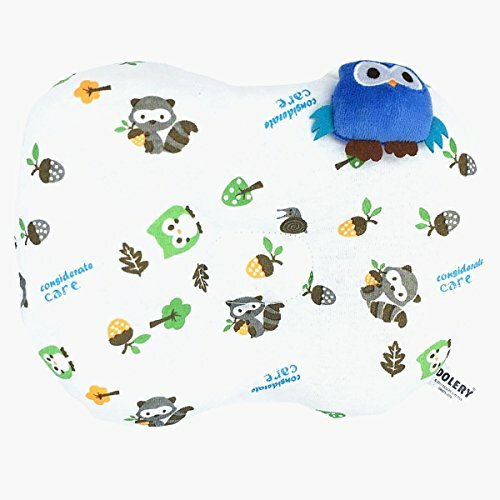 Take It Anywhere: Standard baby feeding pillows are thick & bulky. ours is compact & easy to carry. Even fits in a diaper bag. Perfect for traveling, picnics, family parties & more. If you have any questions about this product by IHClink, contact us by completing and submitting the form below. If you are looking for a specif part number, please include it with your message.